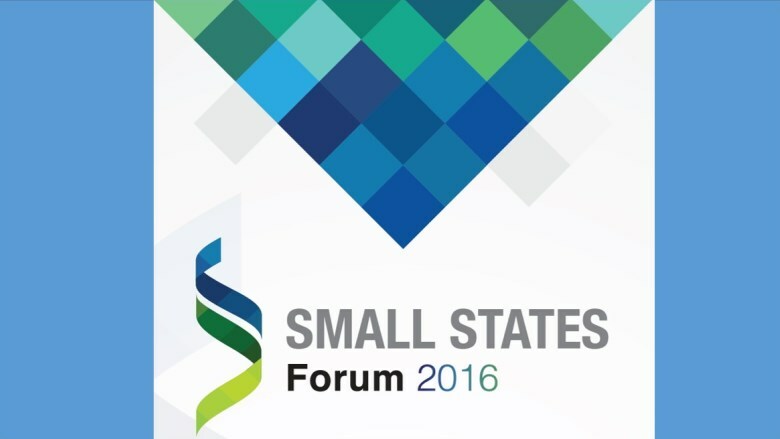 In recent years, small states (defined as countries that have a population of 1.5 million or less, or are members of the Small States Forum) have taken a collective stand in international fora to highlight the development challenges they face and urge more attention to their concerns. This report takes stock of World Bank Group (WBG) activities, programs, lending, and trust funds targeted at small states. It discusses the range of constraints that small states face and describes the WBG’s work to address these constraints through its broad set of financing, analytic and convening instruments, tailored for small states through special arrangements, policy exemptions, and innovative financing tools. The report notes in particular the innovative ways in which the WBG has released additional resources, often in partnership with other development organizations.